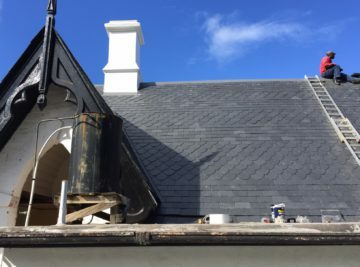 ALL TYPES OF SLATE FOR ALL TYPES OF ROOFS. 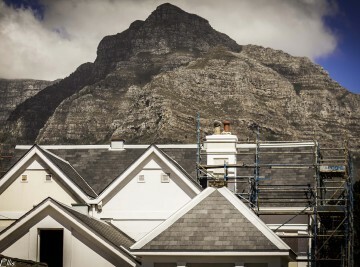 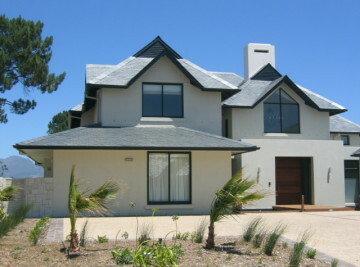 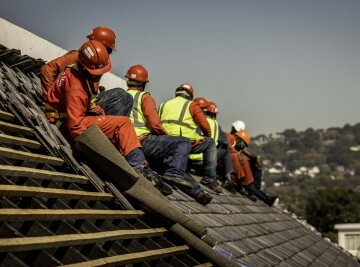 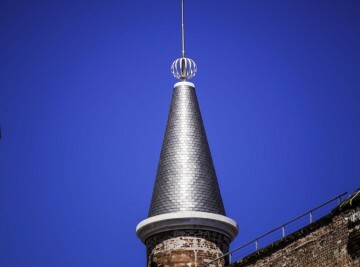 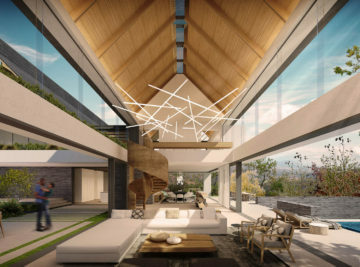 Naturally Slate has acquired a reputation as one of the leading specialists in slate roofs in the Cape using both local and imported quality slate. 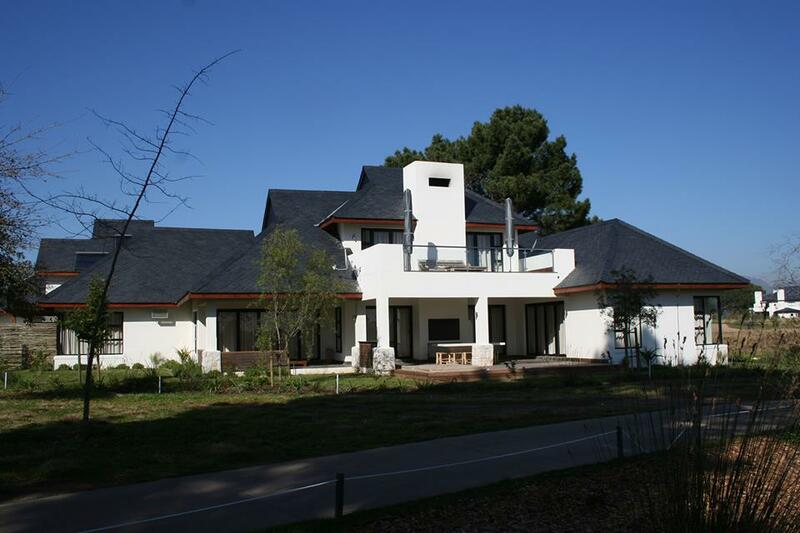 Slate Roofs will enhance the value of any building and come with a 10 year warranty.